For 25 years, Luna has been helping our clients bring their digital media collections to life through our LUNA software. In roles as software developers, service providers, and digitization specialists we have been exposed to some amazing content along the way. This started us wondering, just how many special collections are exposed to the public in the LUNA Viewer? To our delight and astonishment, we discovered that there are nearly 3.5 million media items on public display from over 625 different collections (...and counting)! That doesn’t even account for the numerous private collections that exist. As a result, we’ve decided to start showcasing all those years of hard work and effort that our clients put into making valuable resources available to the world. Follow us on Twitter for Featured Collection Friday, as we highlight a different collection every week. 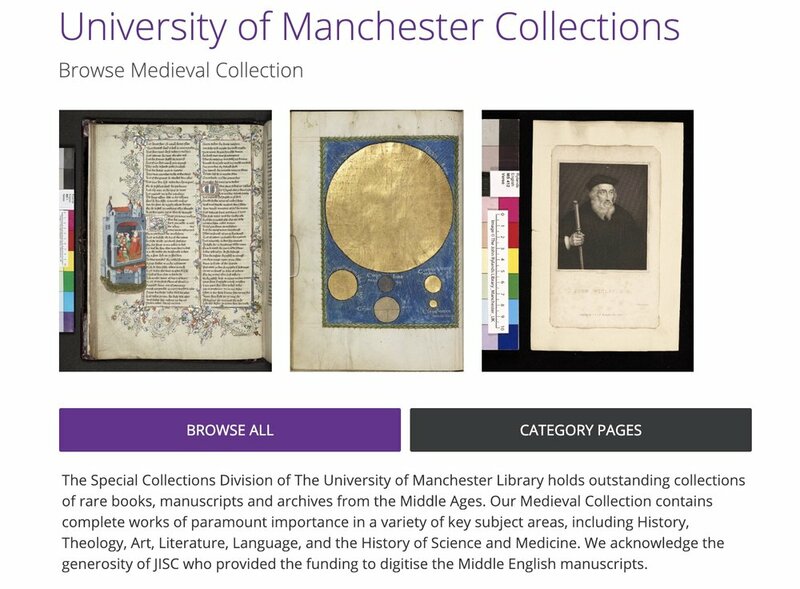 This week’s featured collection is the Medieval Collection from the University of Manchester. The Special Collections Division of The University of Manchester Library holds outstanding collections of rare books, manuscripts and archives from the Middle Ages. Our Medieval Collection contains complete works of paramount importance in a variety of key subject areas, including History, Theology, Art, Literature, Language, and the History of Science and Medicine. Whether you are into music, murals, art, history, photographs, manuscripts, science, computers, postcards, or just about anything else, a wealth of content awaits your discovery. If you are interested in seeing the full list of public collections, you can also check out the Collections in LUNA page on our web-site! 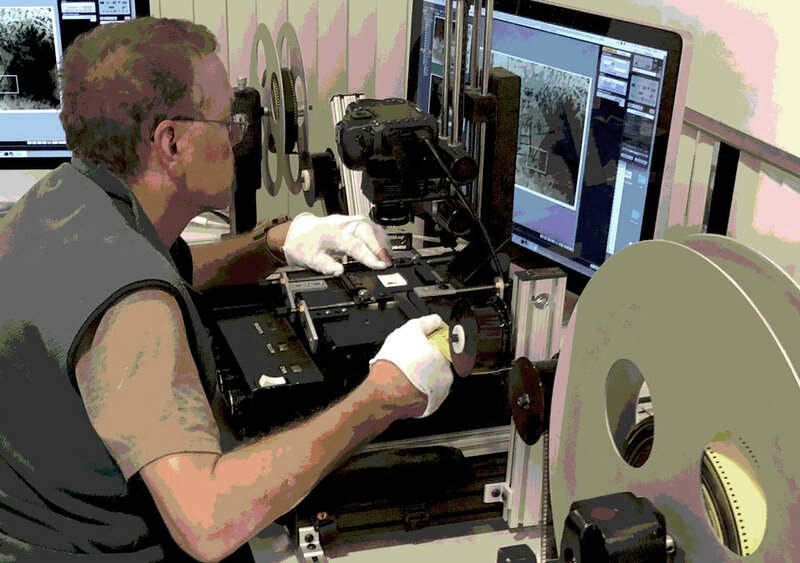 Long-time LUNA software client, the New York City Municipal Archive (NYCMA) embarked on a project with Luna’s Imaging Services team to digitize 720k nitrate negatives from 35mm still camera film spliced together onto 1000-foot reels. The best photographs don’t tell the whole story, but instead provide hints that kick start the imagination and encourage it to build its own story. For the casual viewer of the New York City Municipal Archive photo collection there are thousands of such hints that do exactly that. The original targets of the project, the taxable buildings and properties of the five boroughs of New York City, are interesting themselves, but it’s the images of the people who have accidentally stumbled into the camera’s frame that are the truly fascinating gems. The clothing, the hair styles, the faces… this is is the real 1940’s. It’s the undiluted human honesty of the unplanned. As one looks at these moments in time, these imperfect souls from a different era, accidentally caught on the periphery by the camera’s lens, the imagination can not help but weave life stories around these involuntary time travellers. Read more about the process and our observations. Luna’s Production Manager, Joe Raemer, at work on the reel-to-reel capture station. 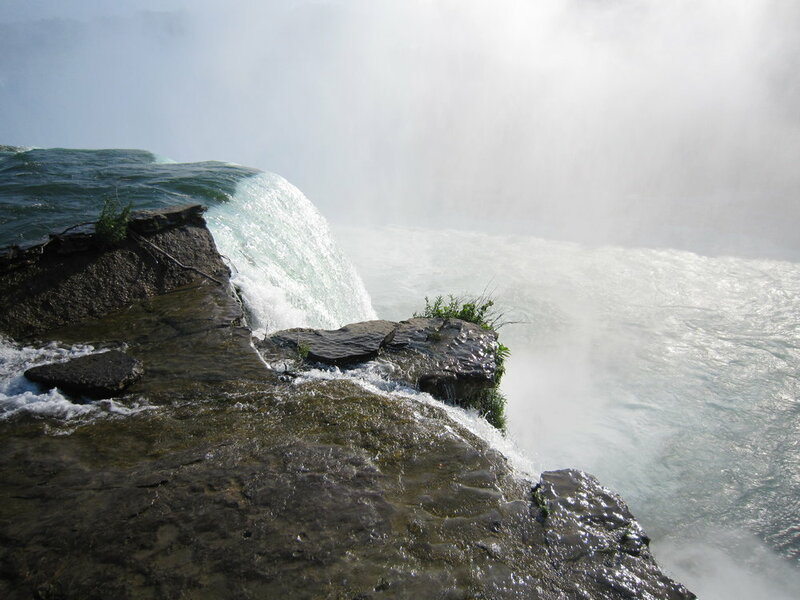 An early adopter of IIIF, Luna is the “one DAM vendor” already supporting IIIF. Our October 2016 release introduces the integration of the Google Cloud Vision API to make use of Google’s image analysis capabilities in LUNA. This technology analyzes the content of an image, turning it into information that you can use to build your image catalog or supplement your own metadata.